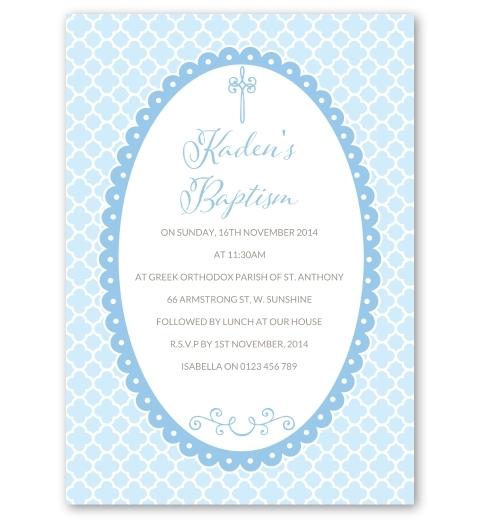 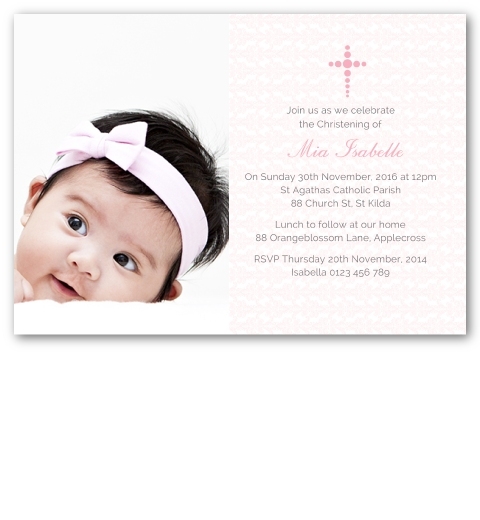 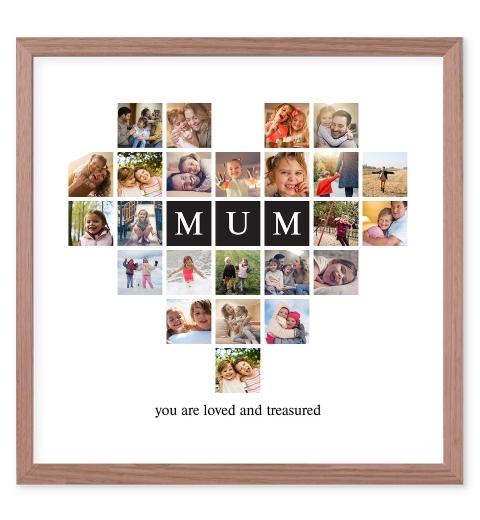 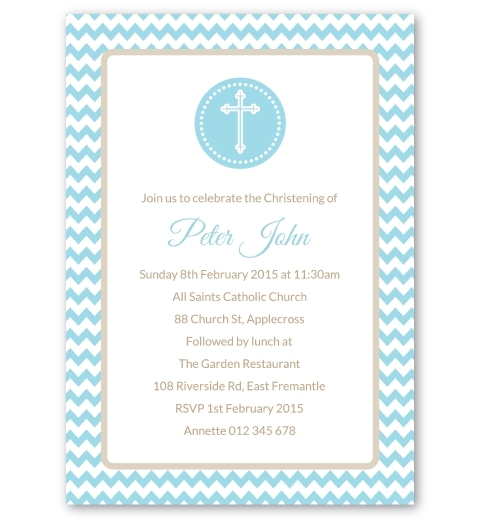 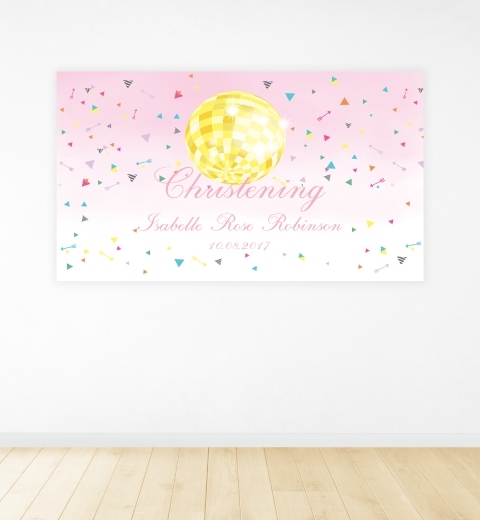 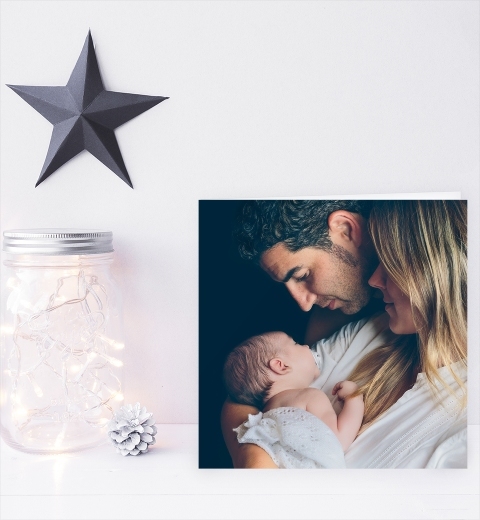 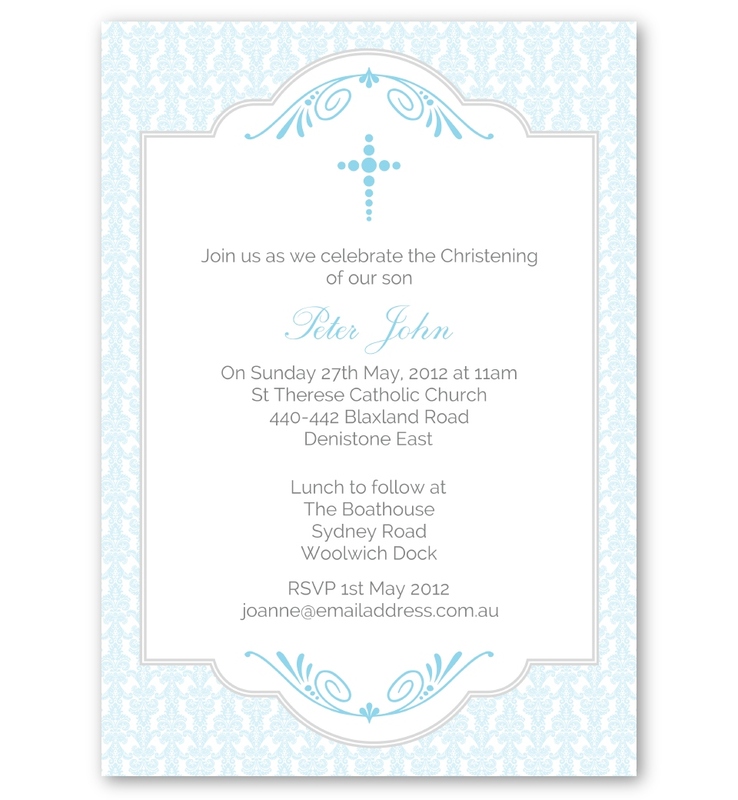 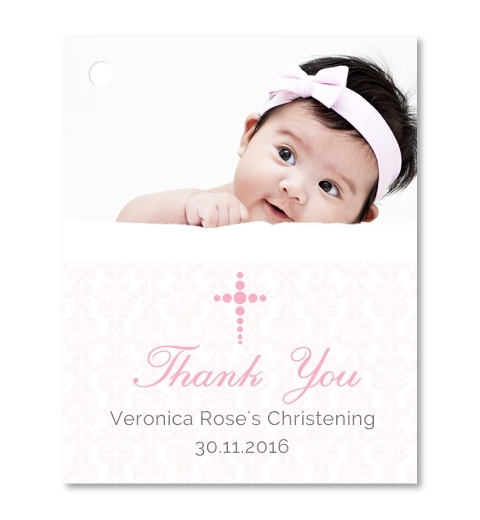 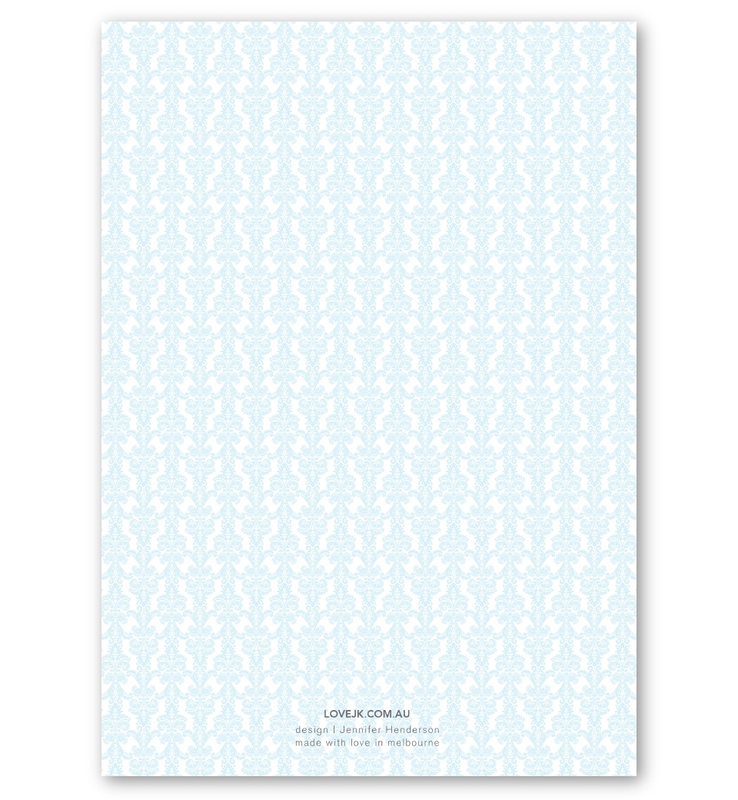 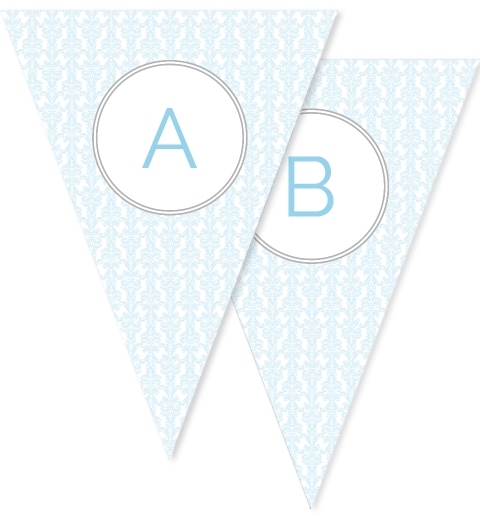 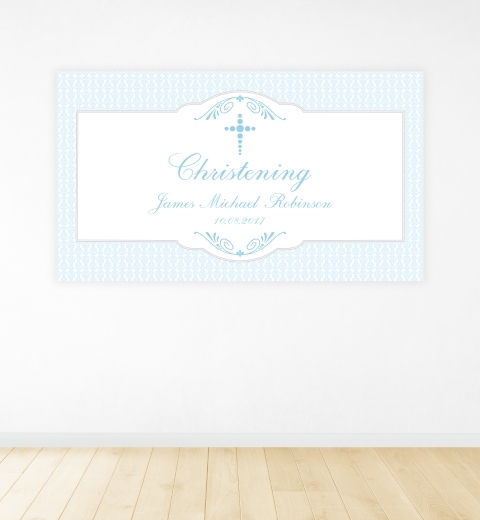 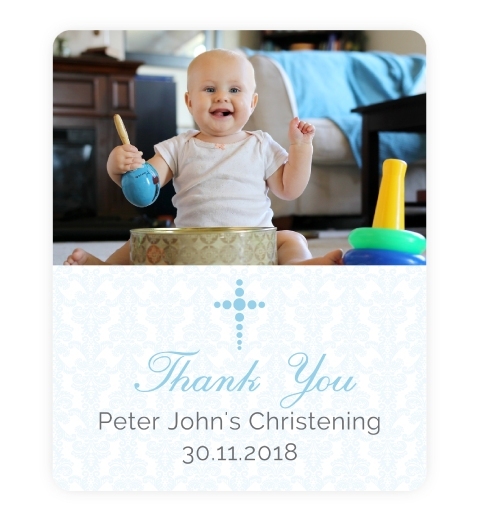 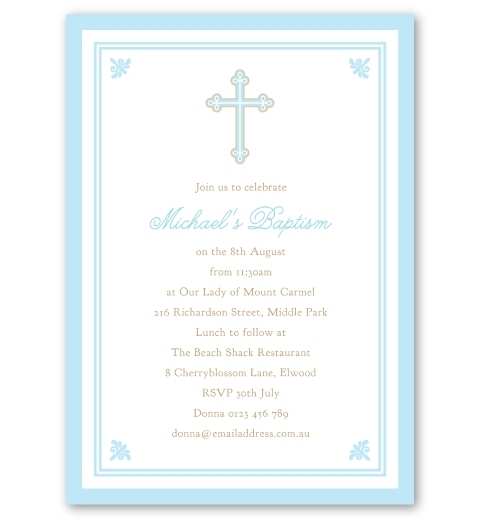 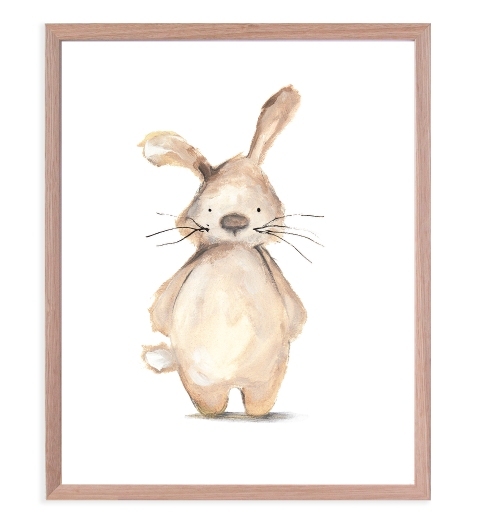 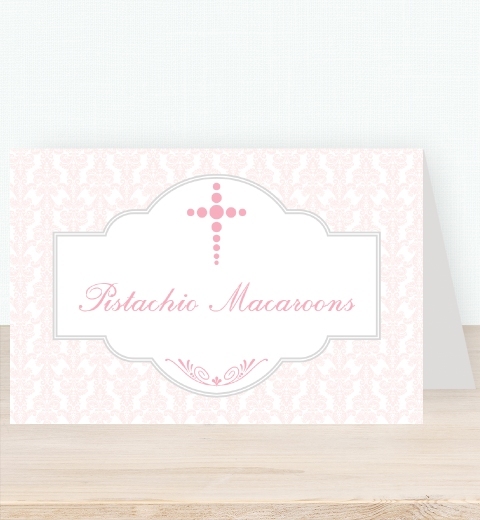 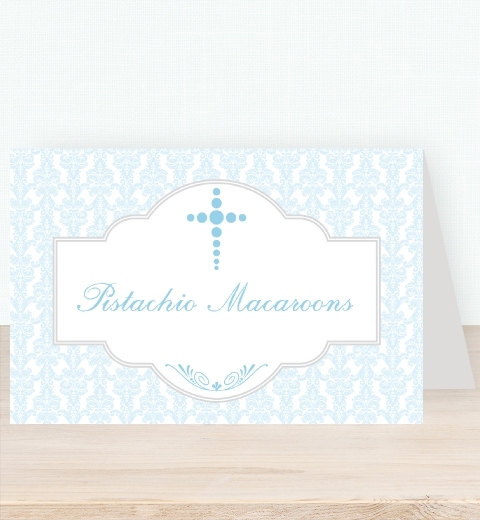 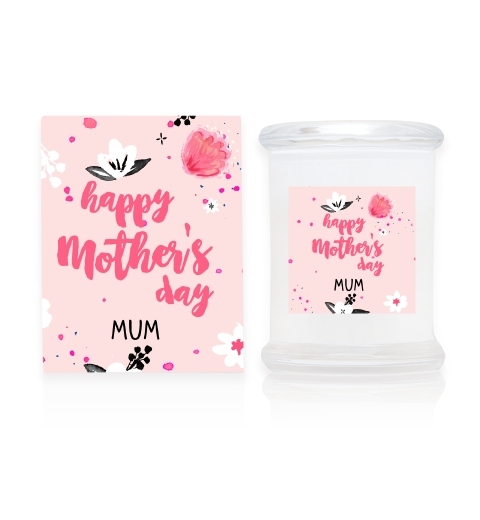 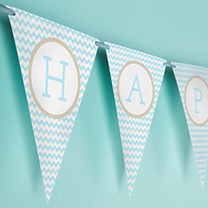 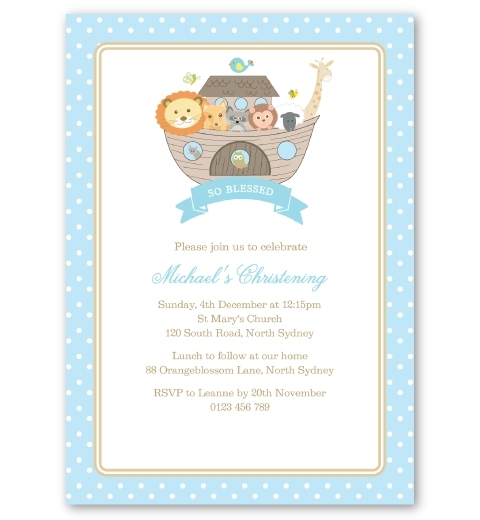 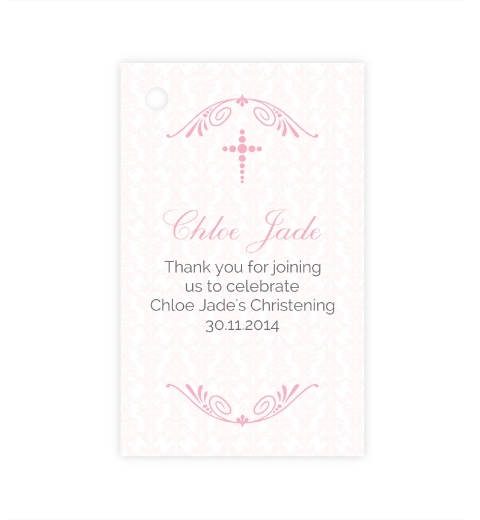 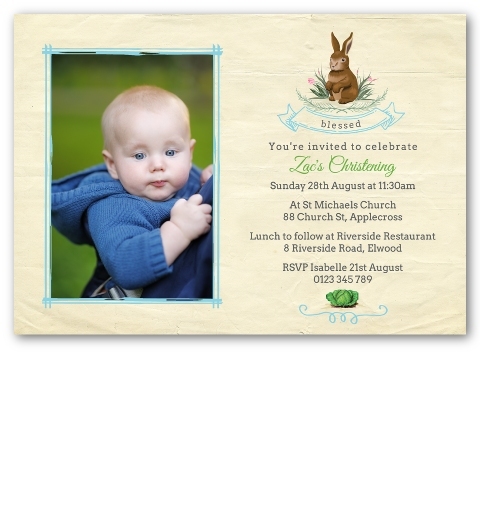 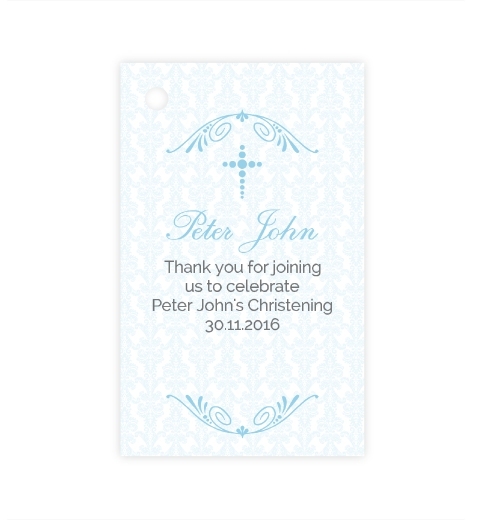 An elegant Christening Invitation for your little boy. 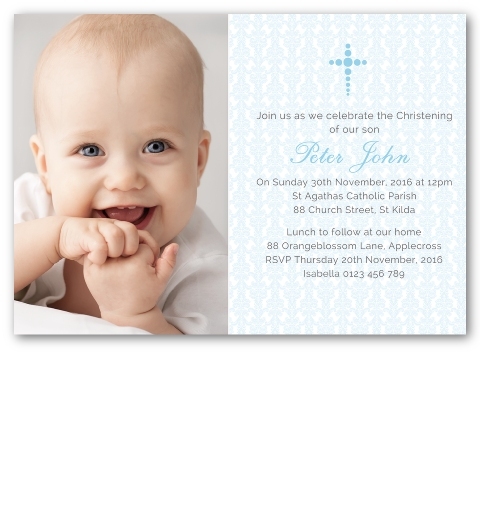 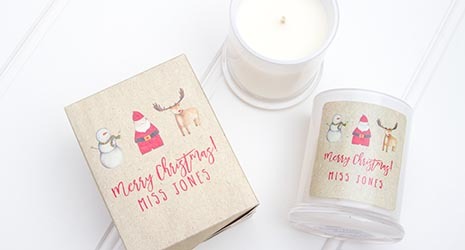 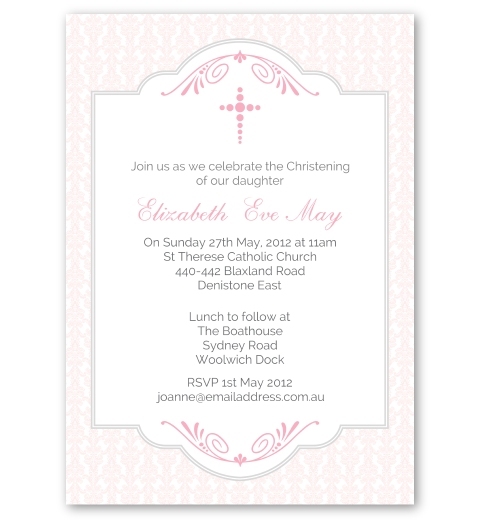 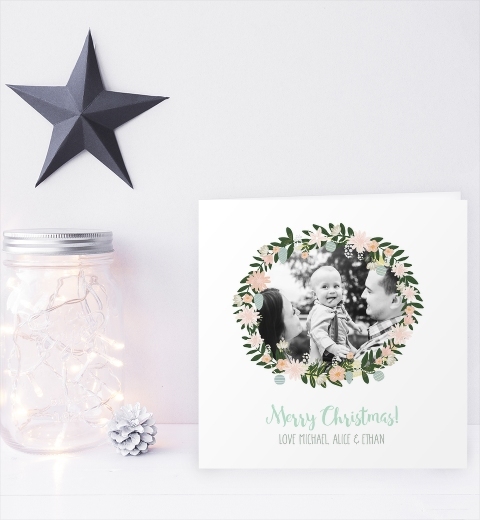 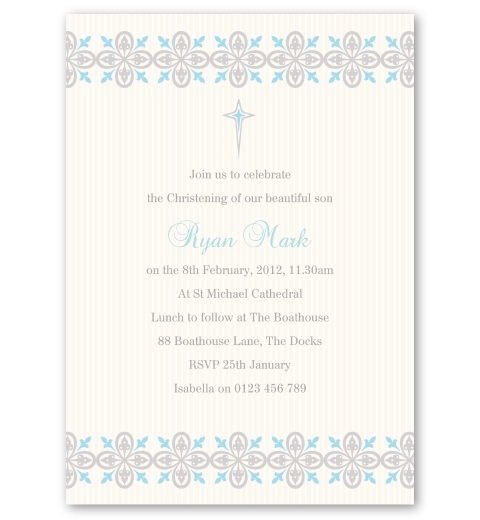 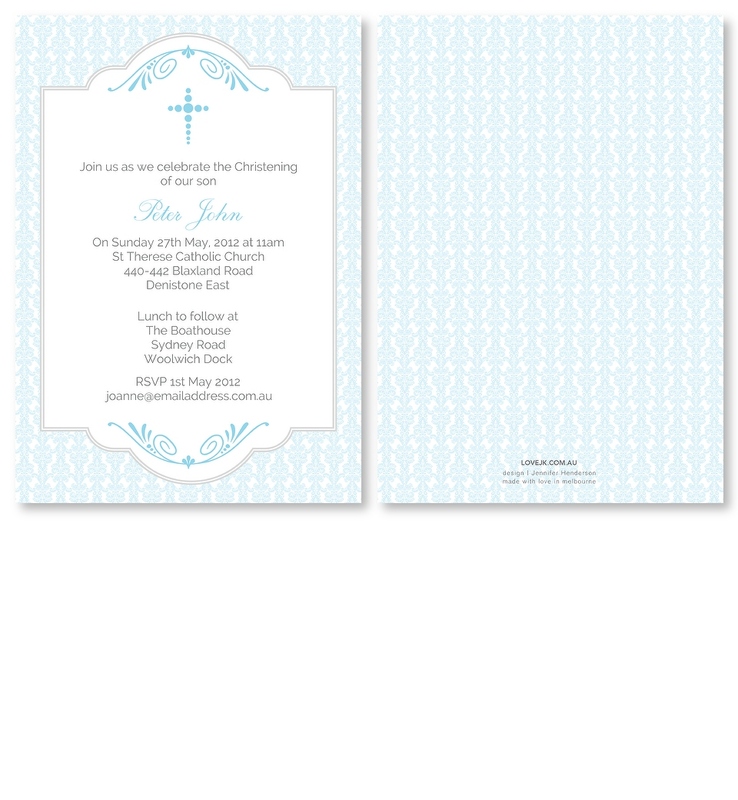 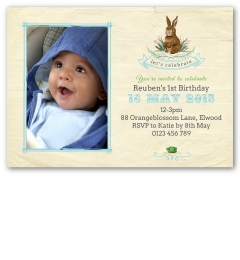 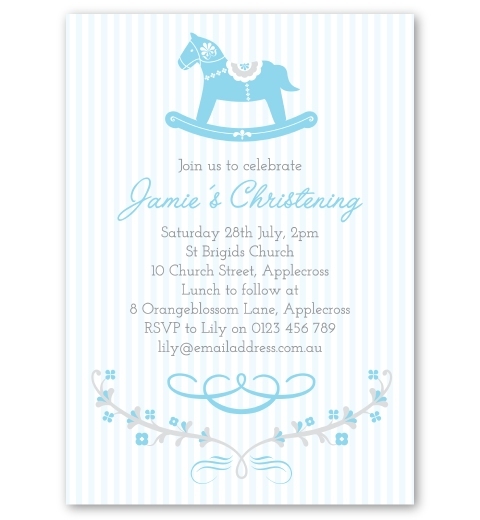 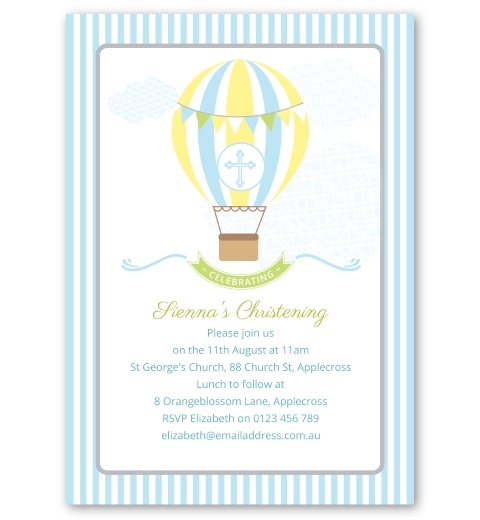 Our personalised Chirstening invitations are printed on beautiful linen card stock and come with complimentary envelopes. 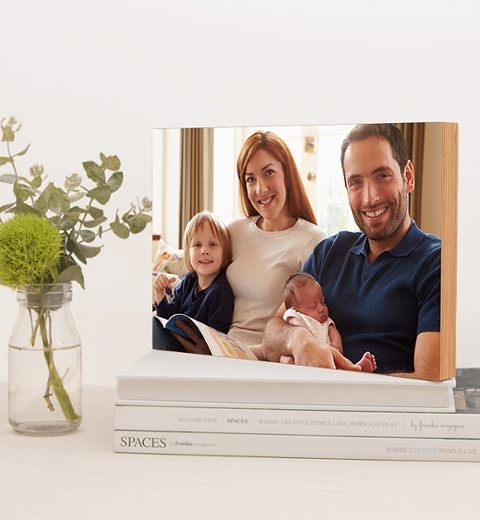 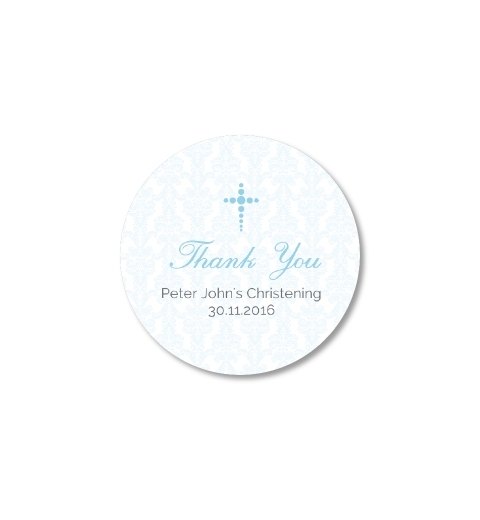 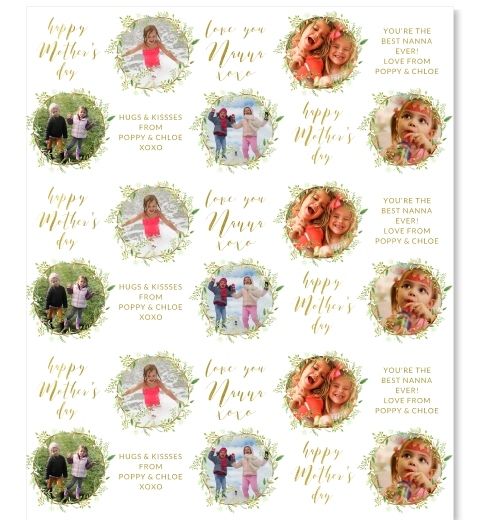 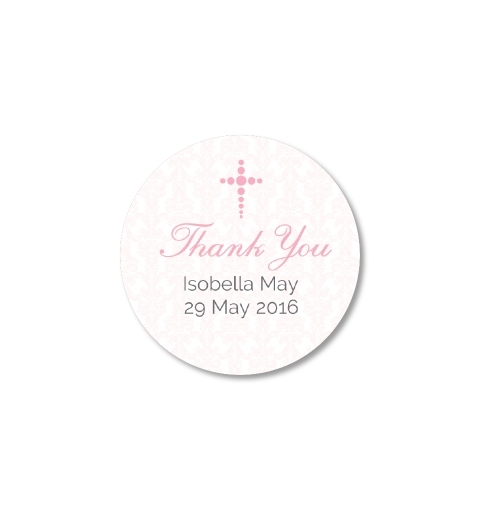 Each invitation has a magnet on the back for your guest's convenience.